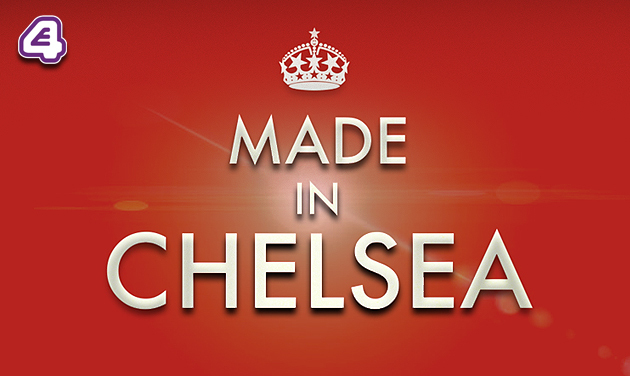 Fans of Made In Chelsea are exclusively invited to join us for a very special recording of our End of Season Party! 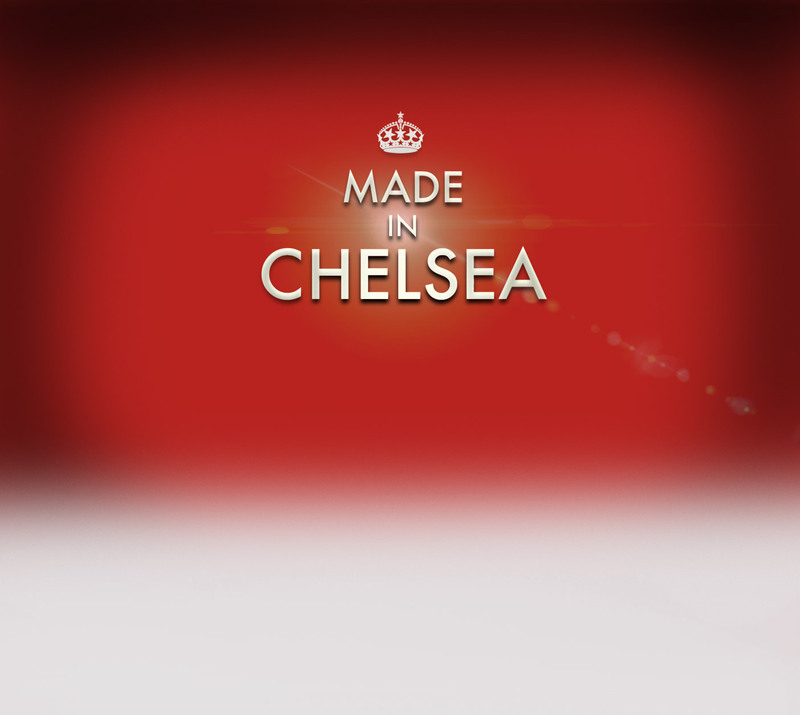 We have managed to get our hands of some invites to a star-studded studio show celebrating series 15 with the entire MiC cast! For your chance to receive some of these amazing tickets, click to keep yourself posted!